This is an open weekend not to be missed! Please come and join us between 11am and 3pm on Saturday 30th September and Sunday 1st October at the Crown and Anchor, Tickton, Beverley HU17 9RY. 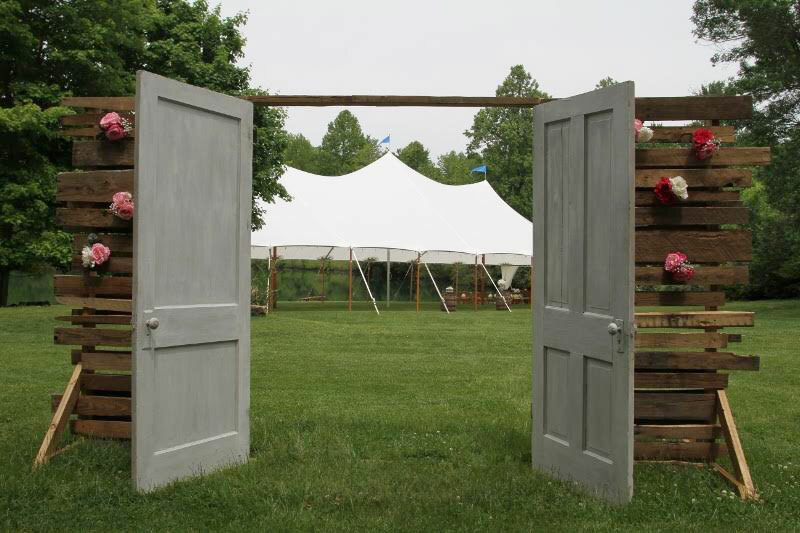 We will be showcasing our magical tipis and our brand new stunning Aurora tent. 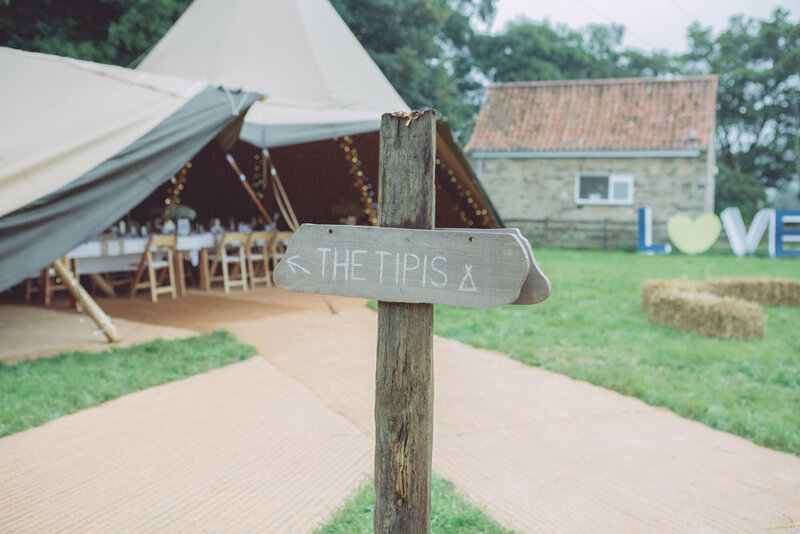 We are so excited to announce that the tipis will be filled with designer wedding flowers by the extremely talented Flower Style whose work, style and attention to detail is breath-taking. We are so excited to see their plans come to life and see the tipis at their best. The A- Team, Cherry Williams Party Hire and Floral Lounge, will be working together to style the Aurora and following the brain storming meeting we had at Boutipi HQ we just know the Aurora is going to look out of this world. 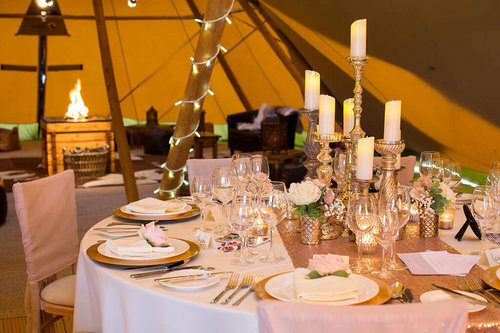 H2B Wedding and Event Hire are adding a touch of glamour with their lit up lights and Juniper Cakes are currently working hard designing two amazing cakes to be showcased in the tipis and the Aurora. Our tents are truly going to be dressed to impress! This is your chance to see them in their full glory and use your creative minds (as well as Pinterest) to start designing your dream day. We will also have some of our favourite venues in attendance; Crown and Anchor, Clapham Holme Farm, Hallmark Hotel (Hull), Market Place Farm and West Carlton Country Guest House. Entertainment throughout the weekend will be provided by the team at Innovation Entertainment, Rich Reynolds Magician, Voices of Weighton and Yorkshire Party Booth. And ... let's save the best until last ... PIZZA, PROSECCO and ICECREAM samples ... provided by the Pizza Kitchen and Roberto's Prosecco and Geleto Van. PERFECTO! Email us at info@boutipi.co.uk or call us at 01482 870154.